I'm from Germany and I'm writing (german) reviews too (: not with an interview with the author (Wow! Congats! ), of course not. 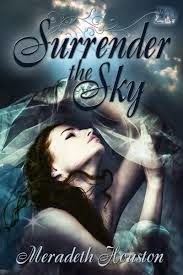 Surrender the Sky sounds utterly fantastic and so i cannot wait to add it to my to-read list asap!! Add me on GoodReads, It would be my pleasure to accept! 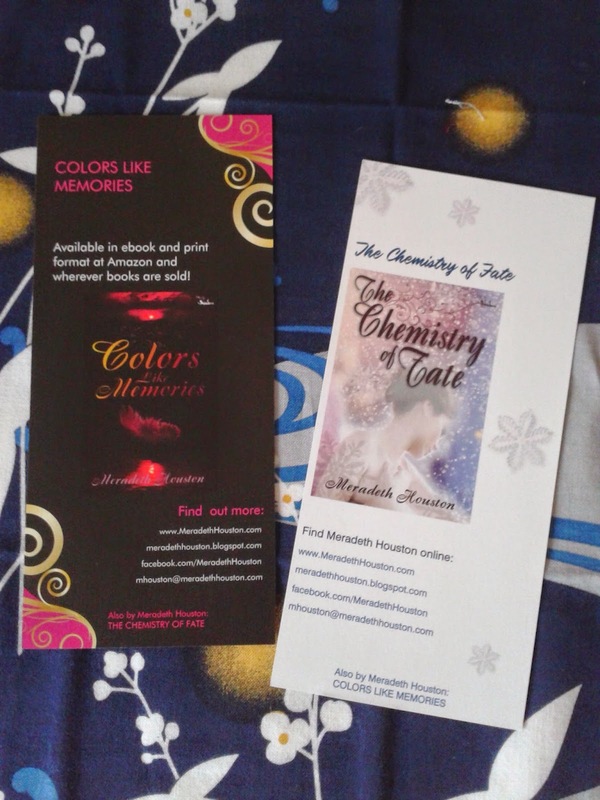 Hey Olivia, thanks for entering:) I hope you win a bookmark too! I definitely want to see how this story progresses as it looks very interesting! Thanks for the giveaway!